SEP is the backup and recovery software vendor for virtual and physical environments, who takes care of customers from small to large enterprises in more than 50 countries. 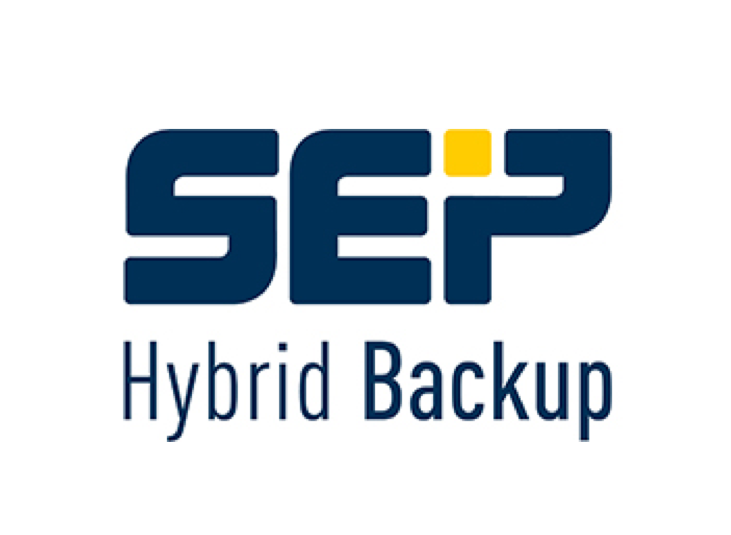 SEP’s hybrid backup solution SEP sesam protects 6 hypervisors and a market leading portfolio of operating systems, applications, groupware and databases based on a variety of processor architectures. 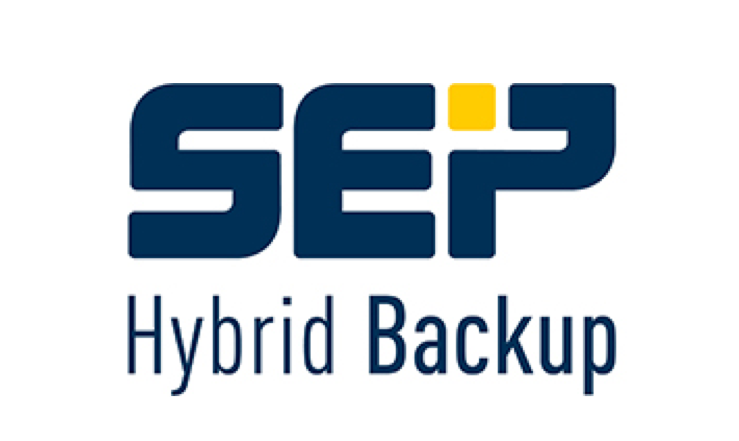 SEP offers solutions for service providers, who are running Backup-as-a-Service (BaaS), on-premise and in the cloud, based on the SEP sesam technology. SEP customers worldwide include City of Thousand Oaks, Underwriters Safety and Claims, the Port of San Diego, Georgetown University in Washington D.C., ALDI Nord and the Technical University of Vienna. SEP sesam delivers efficient data protection for virtual machines running in OpenNebula environments. The importance of these systems requires a comprehensive business continuity management, focusing on the tolerated Recovery Point Objectives (RPO) and Recovery Time Objectives (RTO) in case of a disaster. The full integration of the OpenNebula API provides reliable and consistant backups of any VM. 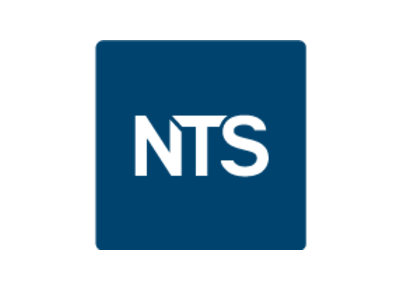 SEP sesam supports cluster-aware snapshots of the OpenNebula platform. 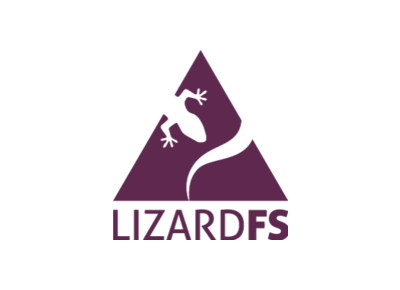 Single file restores and granular application & database restores are perfomed via vendor certified agents. SEP provides a comprehensive, reliable and cost-effective data protection and recovery solution from small to large enterprises. 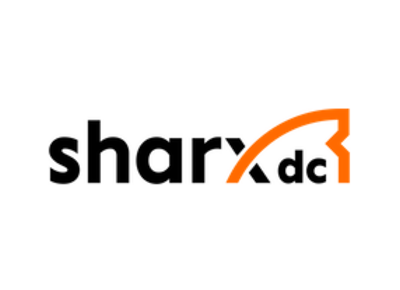 Flexible licensing models – perpetual and subscription licenses are available – include vendor support and maintainance.